I have long believed that our closest of kin are subjects for our observations just as the outside world is. Whether it is a portrait, a slice of life, or an unguarded moment, or all of them at once, it is essential to being a photographer to pay attention to life close to the bone. 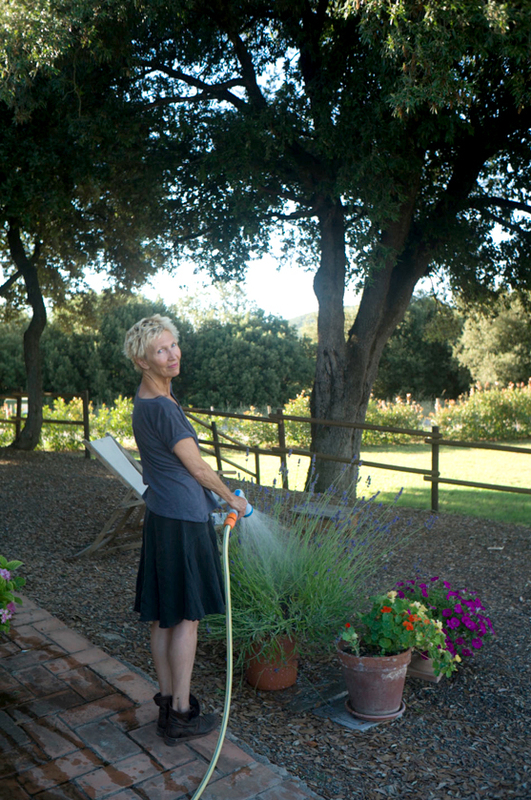 This entry was posted in Italy, Maggie Barrett, Simplicity, Uncategorized and tagged Garden, Maggie, Tuscany on June 23, 2015 by joelmeyerowitz2014.